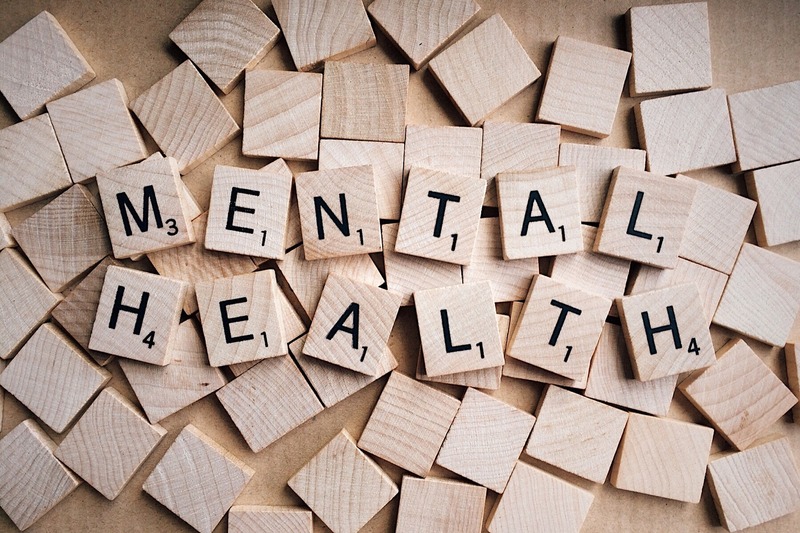 Mental health charity Mind has produced a toolkit with construction partners to promote better wellbeing in the industry. The toolkit is online at the Mental Health at Work website. This UK-wide initiative allows all types of construction workers to access free tools, advice and information – all in one place. The construction toolkit includes resources from a range of expert organisations. The resources include tips on how to start the conversation on mental health, mental health first aid training and five steps to building a positive and supportive culture in construction. Mind invited colleagues from Building Mental Health to put together this toolkit of resources, which includes material from Mates in Mind and the Lighthouse Club.